Our client, which was acquired in 2011 by Xerox, provides Managed Print Services (MPS) to large corporates to reduce the overall printing costs in the organisation. 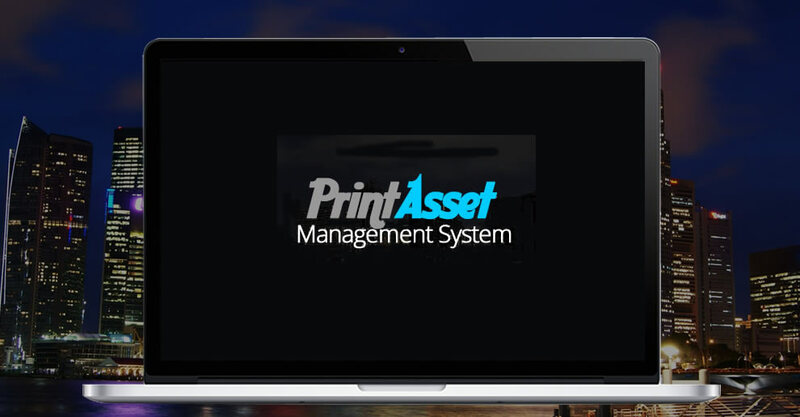 The main product offering is a software solution, which maps floor plans and the location of printers in an organisation and then uses a database to monitor the usage patterns of the printers. It helps to optimise usage and thereby reduces cost. We were approached in 2008 to make several enhancements to the software product, which was built in JAVA and utilised SWING. We put together a team of JAVA specialists and over a course of 2 years, we developed the product and made several significant enhancements in response to requests by users of the system.